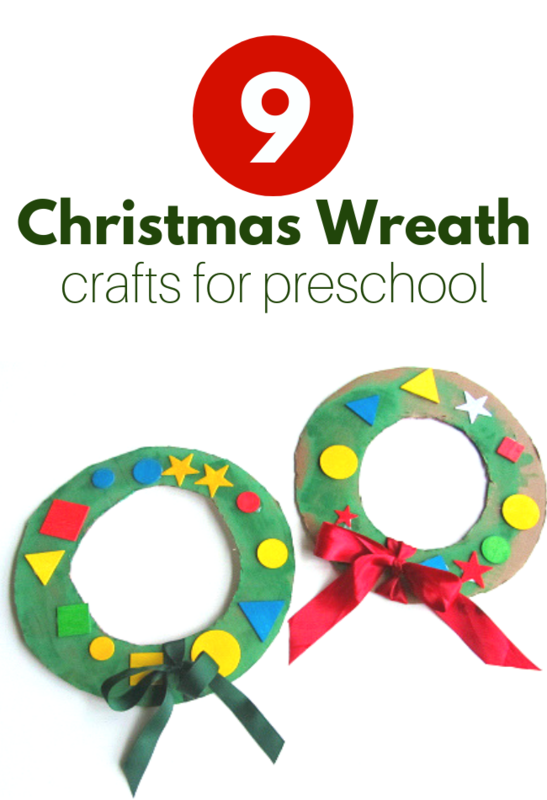 Want to make a Christmas wreath crafts with preschoolers? 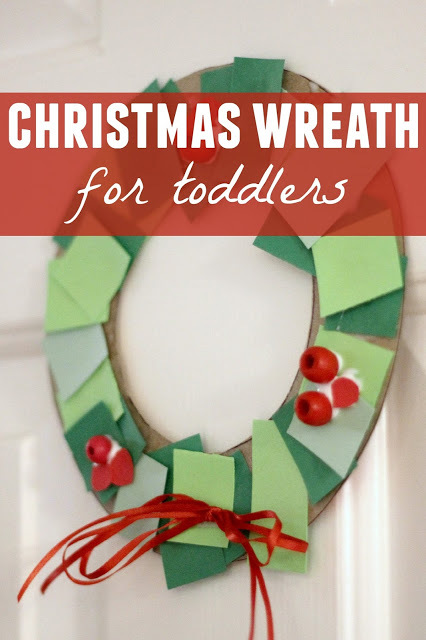 Some of these Christmas wreath crafts are perfect for a classroom and some are great for toddlers and preschoolers having one on one time with someone special. 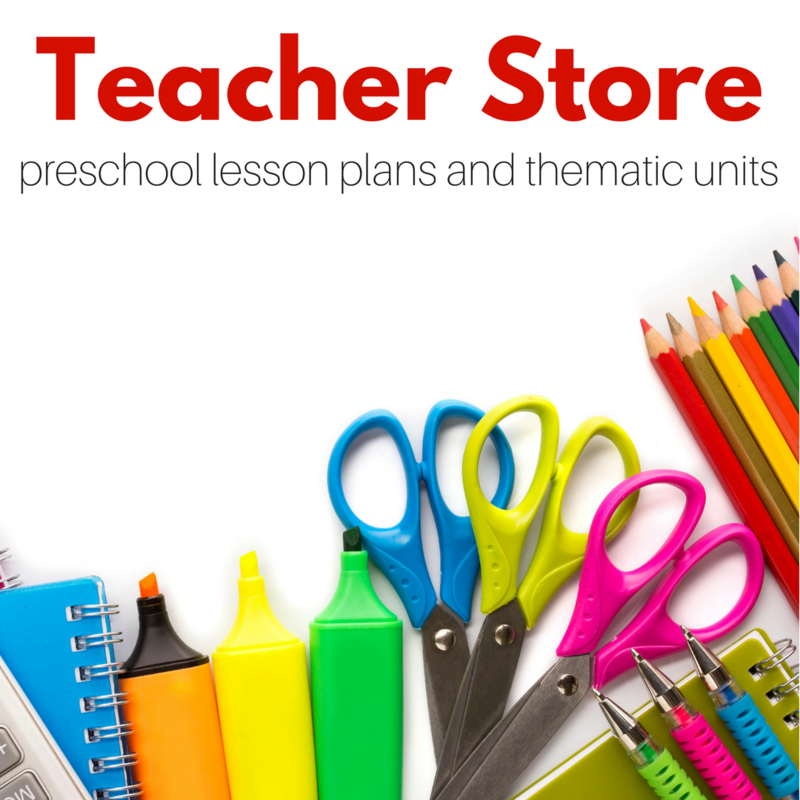 I love incorporating other lessons like shape and name recognition, as well as skill development like writing and scissor skills. 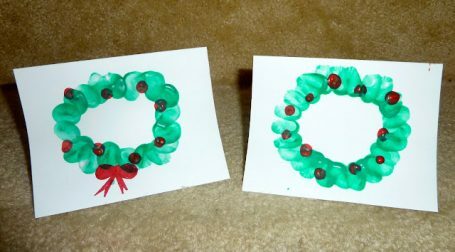 Check out these Christmas wreath crafts because they are all doing double duty for learning and skill development on top of being fun holiday activities. 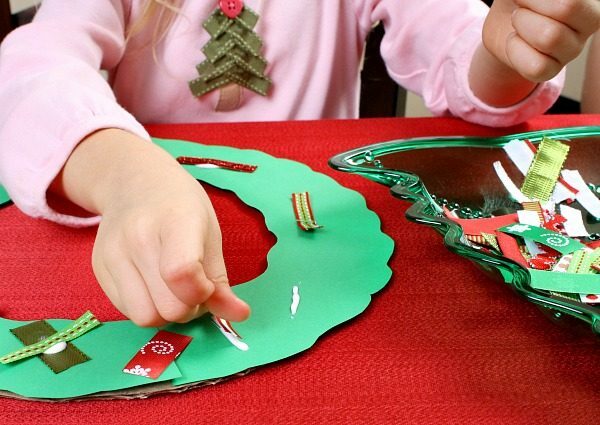 Which of these Christmas wreath crafts is your favorite? 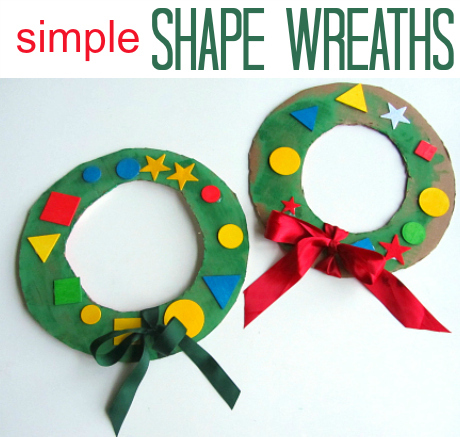 Shape Wreaths are fun to make and brighten up your home but they also help reinforce shape recognition. 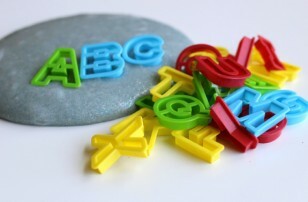 Practice cutting skills with this ribbon wreath by my friend Shaunna at Fantastic Fun and Learning! 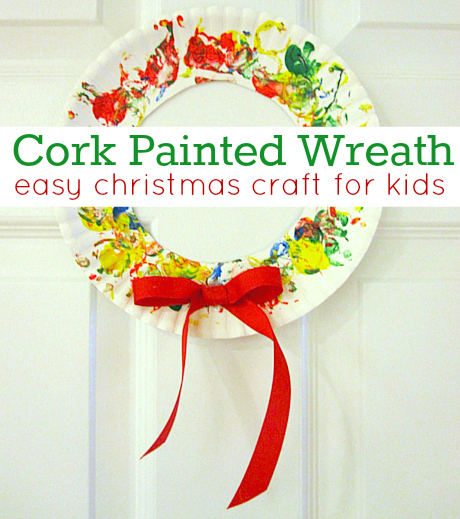 Cork Painted Wreath is so much fun to make! 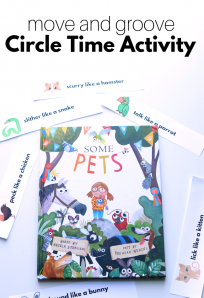 It’s a fun process art activity that just happens to create a wreath at the end! 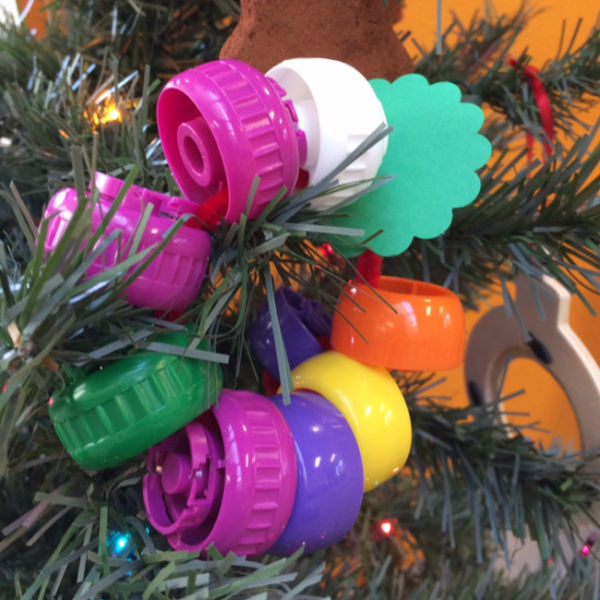 Recycled Pouch Lid Wreath Ornaments – I love these simple ornaments and kiddos love making them too. 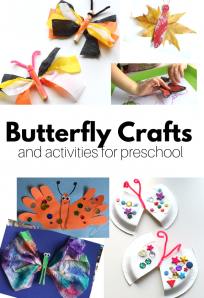 This wreath-making station from my friend Kristina at Toddler Approved is great for a classroom free choice activity! 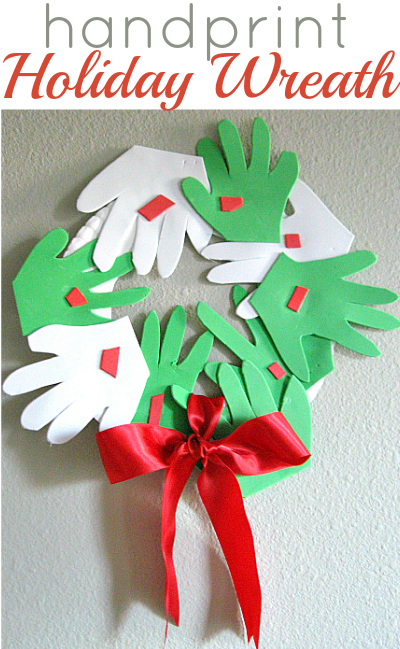 Hand Print Wreath using sticky back foam means NO drying time. 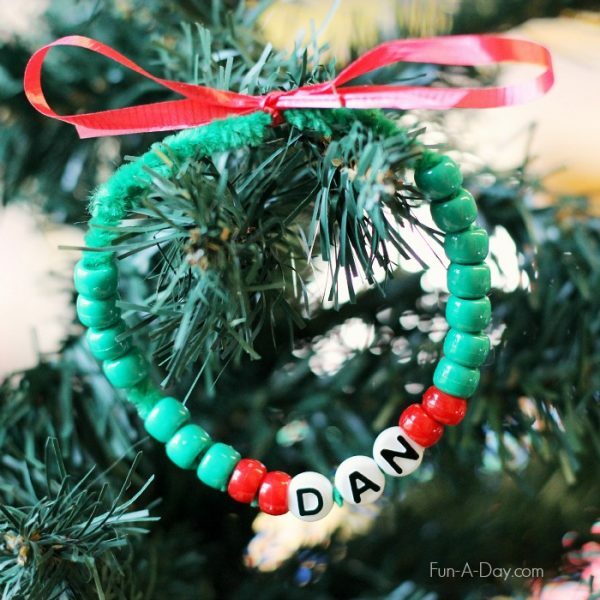 This is a great craft for a Christmas party. 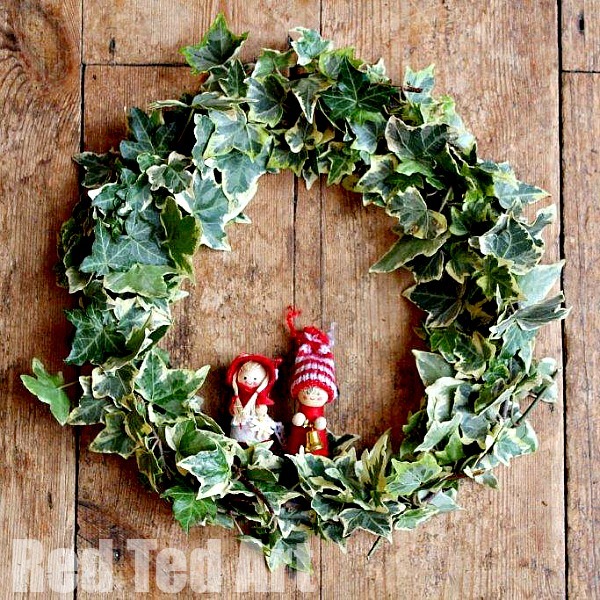 I love this simple nature wreath from my friend Maggy at Red Ted Art it’s easier to make than you think! 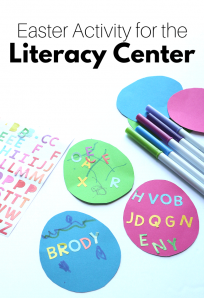 This fingerprint wreath card is a sweet idea you could incorporate into your writing center! 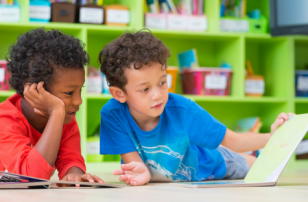 Check it out at Hands On As We Grow. 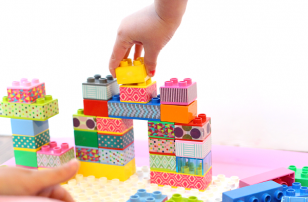 Need more ideas for the holidays? 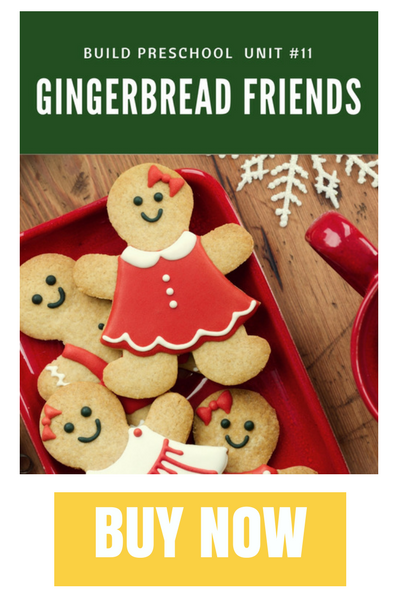 Check out our Gingerbread Friends thematic unit!